Bismil, the climactic song, from film Haider, took months to compose, admits Vishal Bhardwaj, because it was his expression of the Mousetrap in Hamlet. In William Shakespeare's original play, the Prince of Denmark invites his uncle and stepmother to a play he has created and from their expressions and tries to gauge what if the ghost had told him is true. "It's storytelling through a song, narration of a situation, the kind you see in a musical." The filmmaker, who drew it from his experience of collaborating on a Broadway musical with Mira Nair, points out. Sukwinder Singh who has sung it, says, "Bismil is like a ballet you see on the European stage. Only this one is set in reel life Kashmir." Vishal blended Kashmiri folk music with western opera music, this time drawing from his experience of directed an English opera, A Flowering Tree. Scored by composer-conductor John Adams and based on a classic Indian folk tale written by Kannada scholar AK Ramnujan, the opera premiered in Paris in May, this year. Vishal Bhardwaj, turned to Gulzar for the words, once the tune was composed. And his 'Kohinoor', as Sukhwinder describes him, didn't disappoint, coming up with the word Bismil which means wounded and is commonly used in the Valley. "As a child I'd first heard the word Bismil at the dargahs I visited. It was short for Bismillah, the starting point for any successful project, and as a result it had a spiritual significance for me," says Sukhwinder. Sukhwinder was the obvious choice for Vishal, he says, "He's the only one who can give expression to such songs. Working with him is like jamming, he gives his inputs." Sukhwinder admits that it took him 20 minutes to get the mukhda right. He points out that Gulzar's intelligent word play initially had everyone in the studio laughing. "Once I got the hang of it, the rest of the song flowed naturally," he says. When asked Sukhwinder, about how long it took them to complete the recording, Sukhwinder comments, "Why would we watch the clock? We were not trying to set a record, only celebrating music." For the singer, a high point was when he heard the song playing at a night club in South Africa last week. After recording Bismil, Sukwinder was amazed by another call from Vishal saying that he wanted to record another version of the song. "When are you free?" he asked. Sukhwinder offered to come along right away, he further adds, "And there in the studio, right before my eyes, Ek Aur Bismil took shape. In 20 years, I've never heard anything like this in Indian cinema. Some people are congratulating me for singing jazz so well while others are saying I rock with country music." "A big thanks to Vishal and Gulzar saab who in this day and age, when drums are drowning out voices and lyrics are nothing more than a jumble of senseless words, have come up with a song like Bismil, twice over. 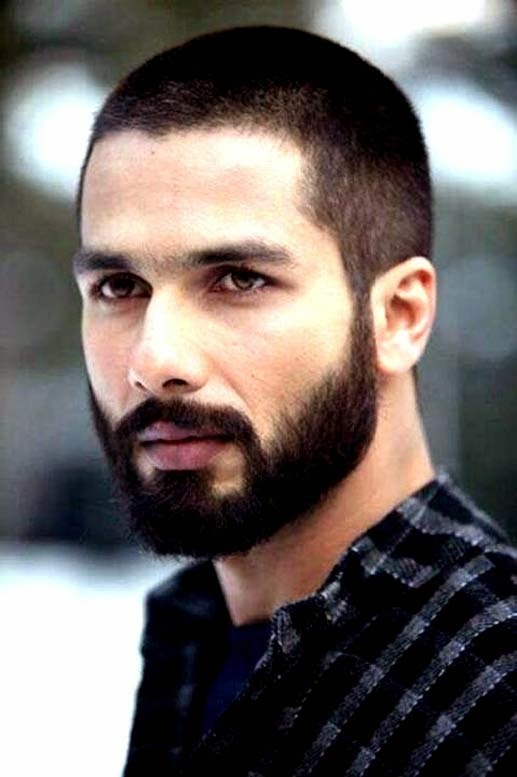 Haider, starring Shahid Kapoor, Shraddha Kapoor, Tabu, and Kay Kay Menon, directed by Vishal Bhardwaj, produced under the banner of UTV motion pictures, is slated for 2nd October 2014 release.